Put our expertise to work for you. At gbsepmt, we are proud to have received the following recognition for our contributions to the community. 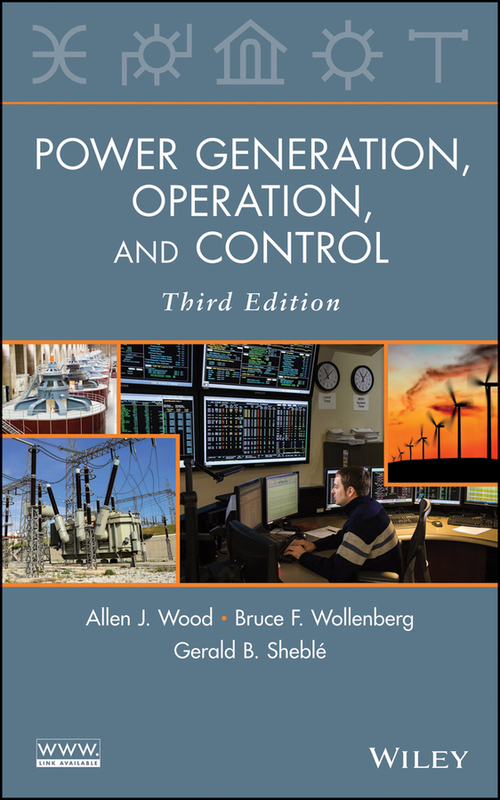 New edition Power Generation, Operation and Control released. Computer Auction Methods for Restructured Power Industry Operation details static solutions to Transactive Energy.